TOP OF THE LINE QUALITY PRODUCTS. 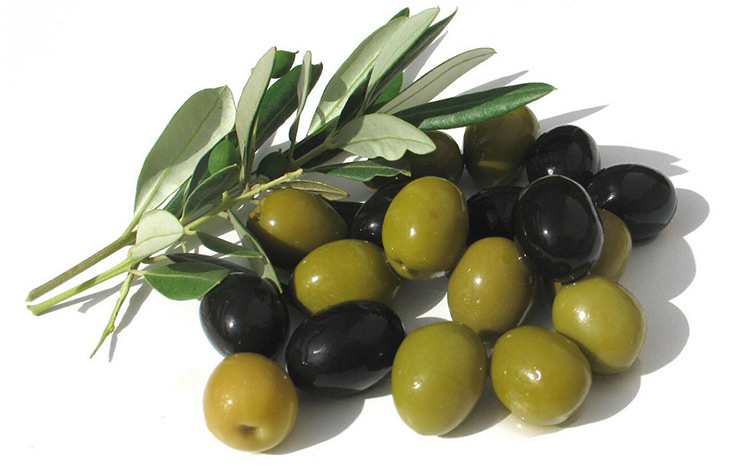 Quality, freshness and Greek tradition are the standards for all Martinis Olive and Olive Oil products. 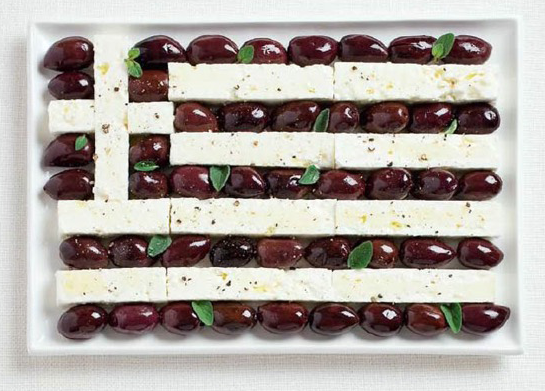 To the Greeks, food is life, a representation of the celebration of the Gods and their gifts to mortals; olives are the number one gift bestowed upon mortals. 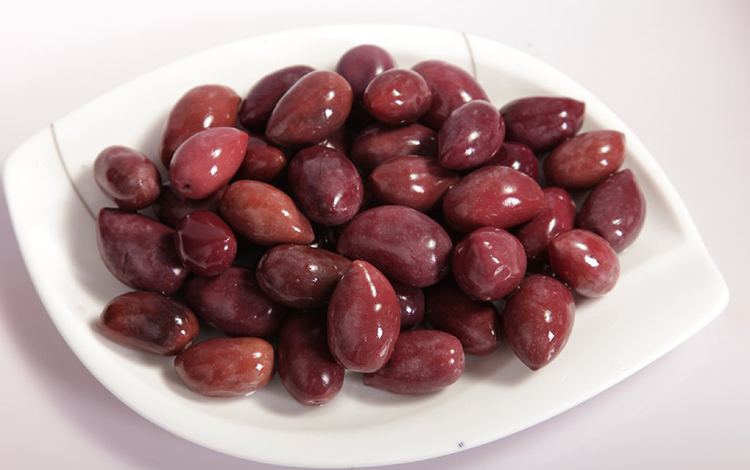 Prized for their health benefits, earthly flavor, and versatility, it’s no wonder the Greeks used to consider them a heavenly fruit. 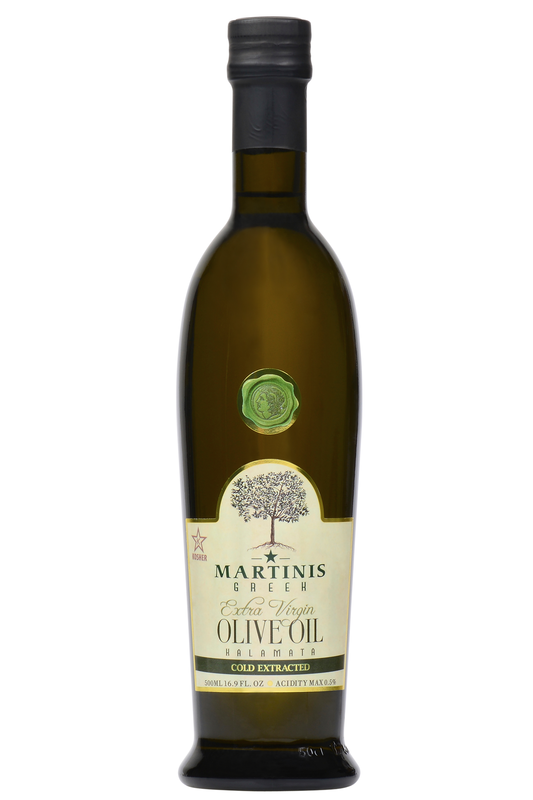 Martinis Kalamata Extra Virgin Olive Oil was imported and sold in retail stores nationwide shortly after the brand was established in 1989. 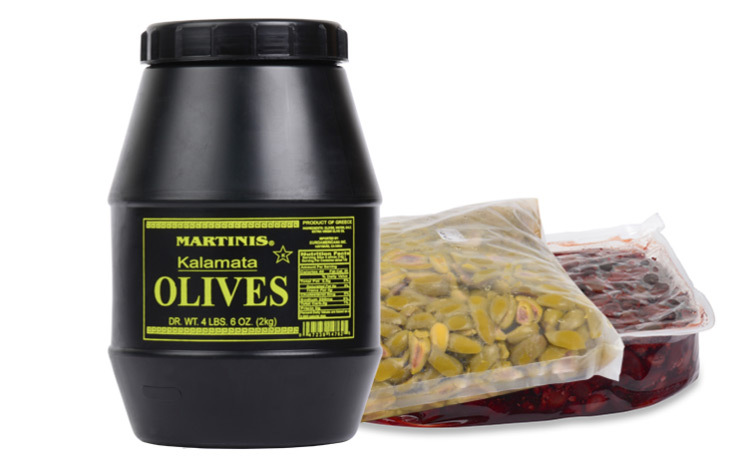 The Martinis brand has been in business for over 25 years, and EuroAmericana is a direct importer and distributor of Martinis Greek Kalamata Extra Virgin Olive Oil, Kalamata Olives, and Greek Green Olives. 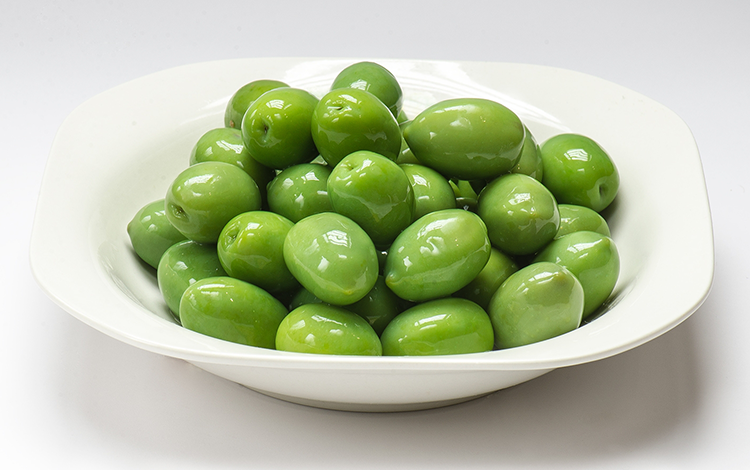 There is no middle-man, we bring you the finest Greek Olive products directly from Peloponnese Greece. 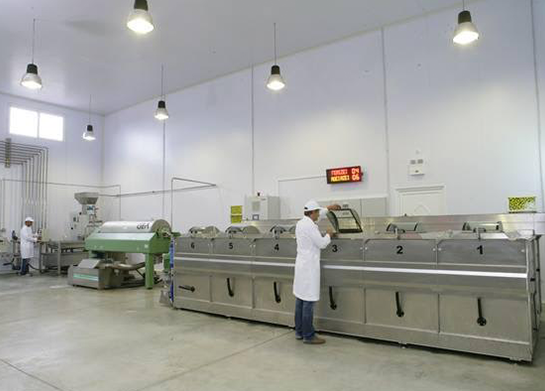 We strive to combine exceptional customer service with top of the line quality product. 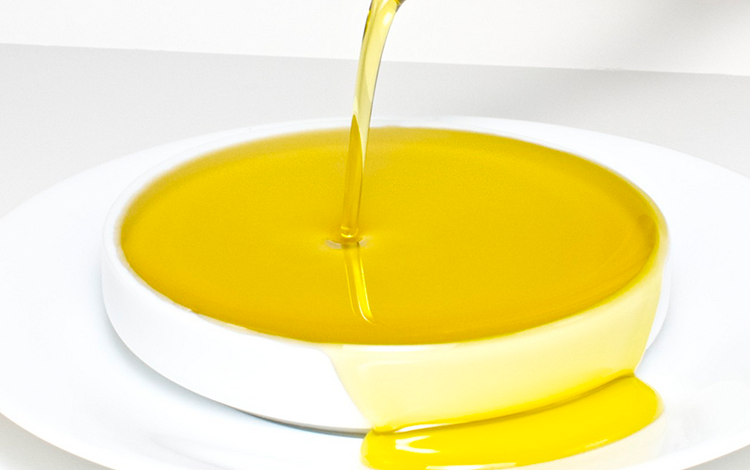 We handle all of the processing of our products from our factories in Greece, to our warehouse in California and then on to our to the location of our clients choosing. 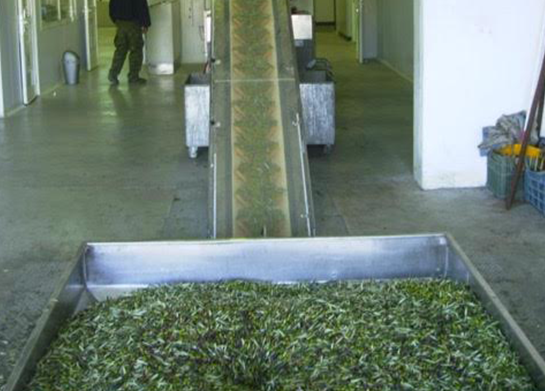 Our products are available for pick-up or shipment to the destination of your choosing. We work with you, whatever your needs may be.